have a simple, decent home? Your tax-deductible gift by Dec. 31 will help build and repair homes across the U.S. and around the world in 2016. 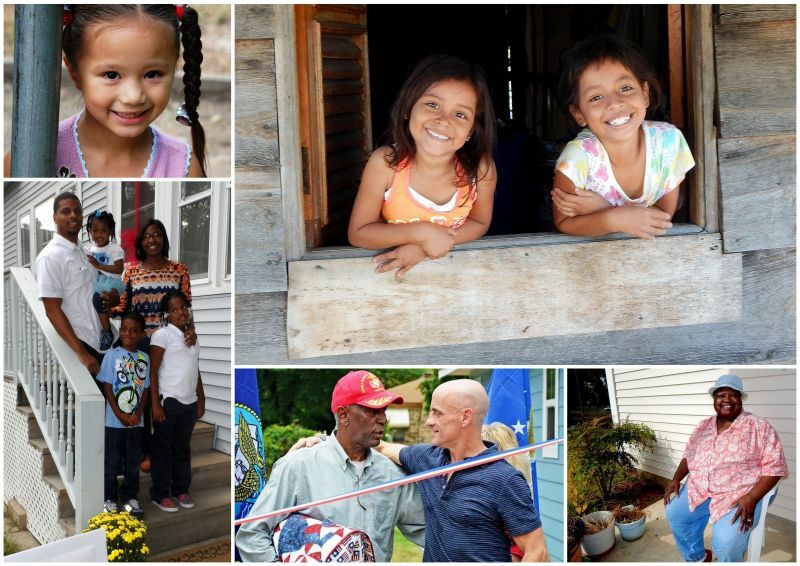 Simple, decent homes change lives and transform communities! THANK YOU FOR SUPPORTING OUR YEAR-END CAMPAIGN! With a very simple gift, you can help us what we to do today, even better tomorrow.